Home / Home / How to Save Money on Buying AC? Are you thinking about how you are going to handle your summer? If yes, why do not you buy air conditioner? Yes, nothing can help you tackle your summer than the air conditioner. Of course, buying the air conditioner sounds painful as you need to spend a lot from your pocket. Ahead buying the air conditioner, you need to go through the price of the air conditioner. If you are about to buy the LG AC, then you should enquire the LG AC price. If you really want to save something on your budget when buying the air conditioner, you should follow the below mentioned points. The following points will let you know how to save money before you buy the Lloyd AC. · First of all, you need to go through the energy rating of the air conditioner you are choosing for you. An air conditioner with higher energy rating enables you to earn more savings on your overall power consumption. When looking for an air conditioner, make sure you ask about the energy rating of the models that you are considering. 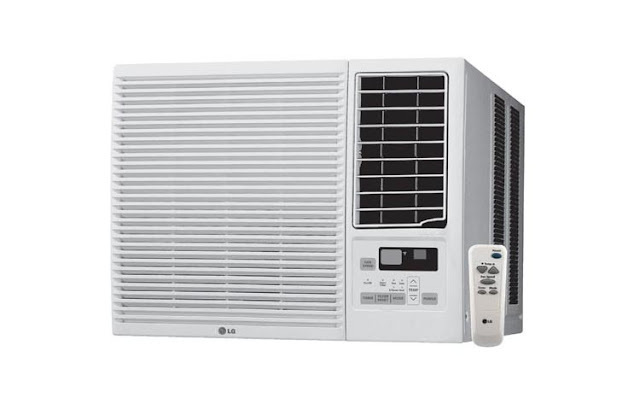 · Next, you need to consider the cooling capacity of the air conditioner unit. Actually, cooling capacities are decided according to the size of the room. For example, kid's room is usually small and may not require an air conditioner with higher cooling capacity. If you want save something on your utility bill, then do not go for the high cooling capacity. · It is important to go through the reviews of the air conditioner. The reviews of the air conditioner will let you know the ability, features and efficiency of the air conditioner unit. By knowing all these things about the air conditioner unit, you can able to choose the best air conditioner unit for you. The below mentioned points will let you know how to save money after you buy the AC. · When using the air conditioner, make sure the temperature is not so cool. If you keep the cooling temperature to extreme cool, then you will have to pay more on your utility bill and as well as you may get fever, cold and more either sooner or later. · Once you have bought the AC, you have to ensure that you use it properly in order to avoid being stressed by huge power consumption bills. Make sure to use the AC only when you need. · You should clean the filters in a regular fashion. Cleaning the filters will improve the efficiency of your air conditioner. An improved efficiency automatically reduces the power consumption and helps you save money as well. This is how you should save money on your AC before and after you buy.